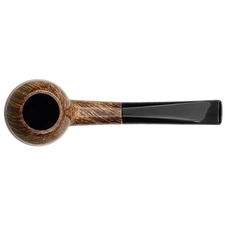 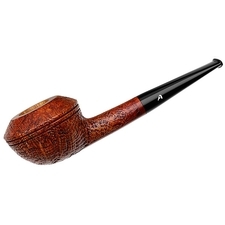 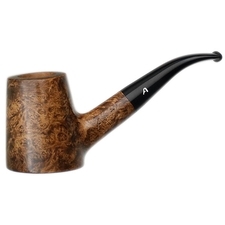 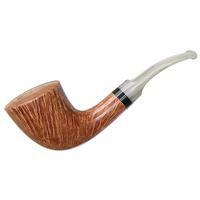 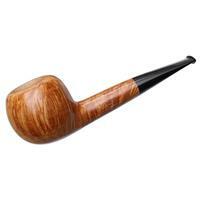 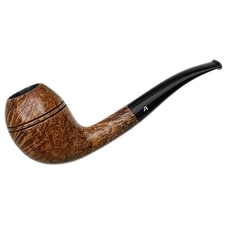 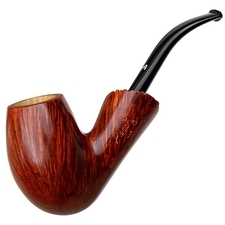 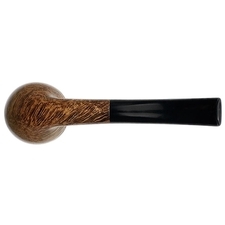 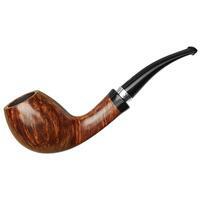 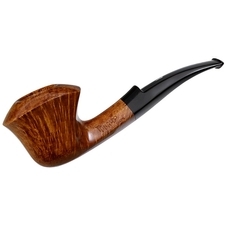 Much like the Bulldog, the Rhodesian shape is typically quite a stout and muscular one; the Ascortis' rendition, however, takes a more sinuous, Danish approach to the shape, keeping the bowl plump and tall, with an Egg-like aesthetic in profile, while maintaining a lithe, graceful S-curve in profile. 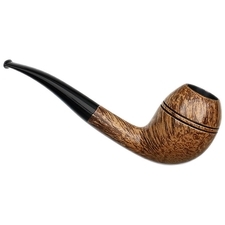 It's finished in a subtly smoky chestnut-blonde contrast stain, showcasing a respectable cross-cut grain pattern to boot. 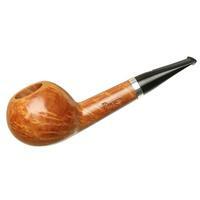 Bowl Height: 2.12 in./53.85 mm. 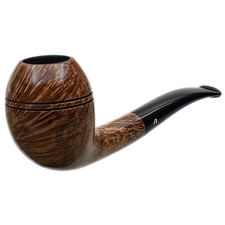 Chamber Depth: 1.70 in./43.18 mm. 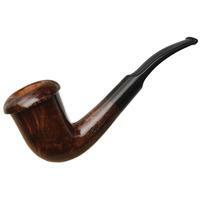 Outside Diameter: 1.60 in./40.64 mm.